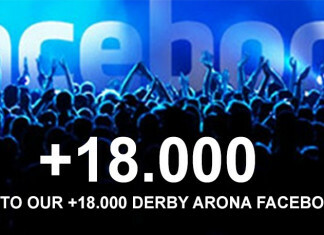 THANKS TO OUR +18.000 DERBY ARONA FACEBOOK FANS! 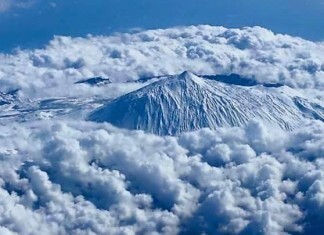 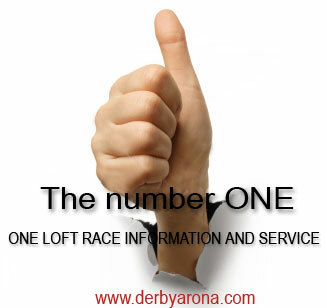 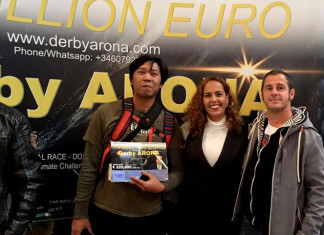 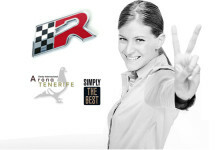 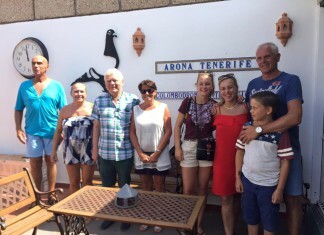 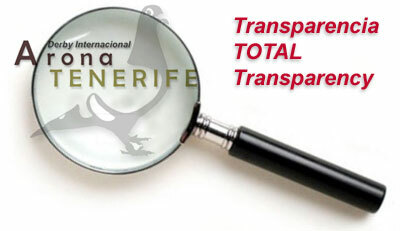 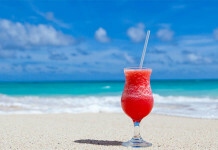 CLICK: https://www.facebook.com/aronarace/ THANKS TO OUR +18.000 DERBY ARONA FACEBOOK FANS! 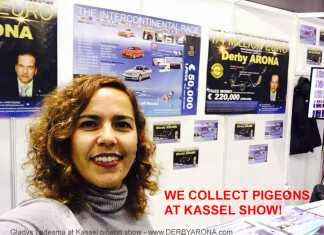 VIDEO TOP CONDITION & HEALTY Around 3200 entrances 2017 race ! 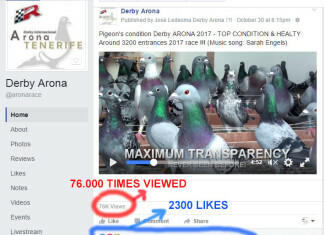 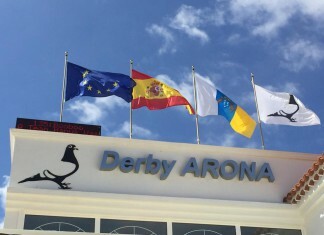 https://www.youtube.com/watch?v=za2U_b-X3cA Pigeon's condition Derby ARONA 2017 - TOP CONDITION & HEALTY Around 3200 entrances 2017 race !!! 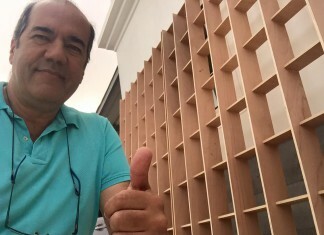 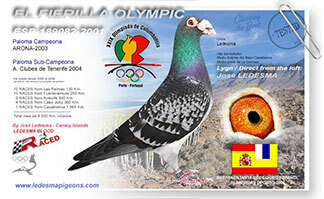 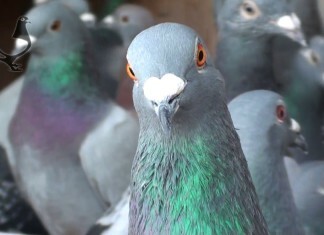 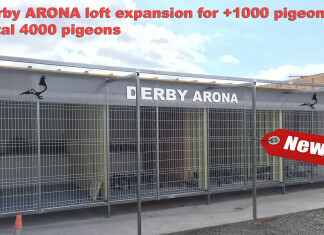 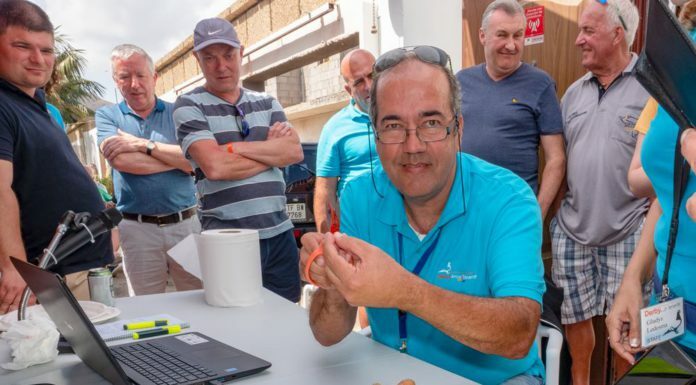 New Derby ARONA loft expansion on the way for 4200 Pigeons!